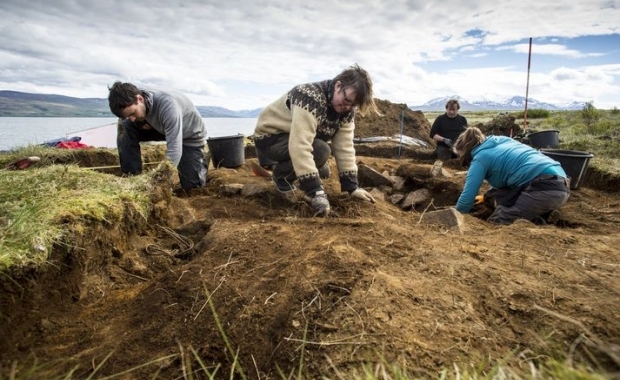 ICELAND – archaeologists working at Eyjafjörður fjord in northern Iceland uncovered a massive burial site earlier this month. Now, they’ve found who it was built for: a wealthy Viking chieftain. The body was laid to rest in one of his boats alongside several beautiful possessions, including his sword. Next to him lay the body of his faithful dog. The archaeologists working on the site believe the grave dates back to the 9th or 10th centuries AD. They had to be very careful with the sword, removing it from the ground as gently as possible, as it is in very poor condition. The burial is believed to be one of many at “Dysnes” as the site is called. 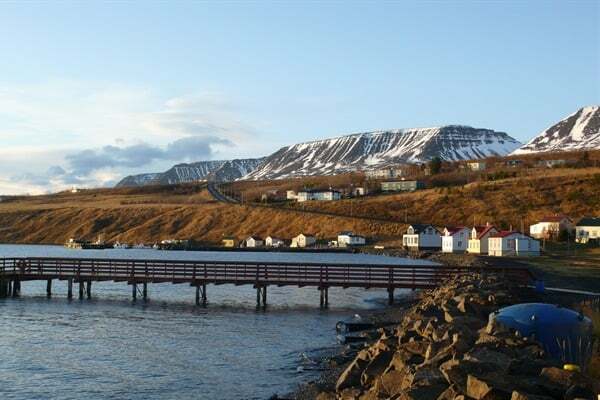 It’s located just north of Akureyri, Iceland’s second-largest urban center. The name comes from the Icelandic dys, an old word for burial mound. The boat grave itself is called Kumlateigur. Eleven years ago, not far from the current site, archaeologists found another boat burial. They were led there by the name of the hill, Kumlholt, meaning “burial hill”. The name was very old, and they were certain it had been named that for a reason. They were right. Both Dysnes and Kumlholt are incredibly important sites for historians. While the burial of wealthy chiefs in boat graves was popular during the Viking Age, only a handful of these graves have actually been excavated in Iceland. Archaeologists aren’t sure why. Boats might have simply been too valuable to essentially throw away in a burial. Timber is rare on the island and expensive to import. On top of that, it’s rare to find Viking age graves with intact swords. These swords usually rust away before historians ever get a chance to look at them. 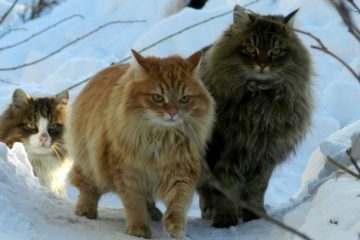 What makes the find even more valuable is the fact that Dysnes has not been disturbed. Most graves in Iceland have been opened and raided by grave-robbers. Even the one found eleven years ago at Kumlholt had been disturbed at some point in its past. Dysnes is completely intact. 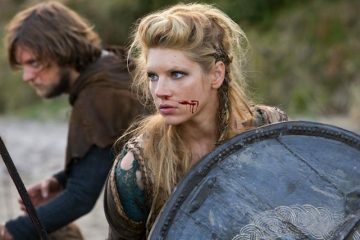 It’s an invaluable window into the life of Icelandic Vikings. The grave at Dysnes might be safe from robbers, but it’s not safe from the elements. Currently, archaeologists are rushing to excavate and preserve the grave. It rests at the edge of the sea, and the ocean waves have already destroyed half the boat – washing away artifacts that may have rested there. It’s a problem that is all-too-common in Iceland. Many of these burials rest along the ocean, and Icelandic archaeologists are racing against time to save them, and all the history they contain, from the ocean. They’re hoping they can rescue what’s left of the find in time.